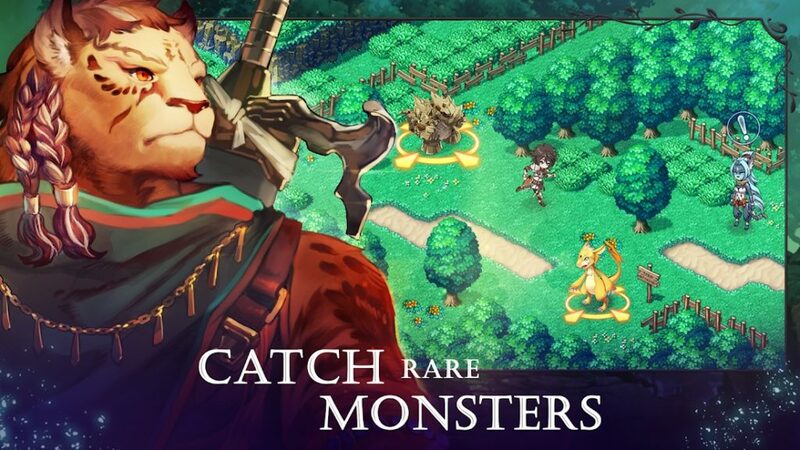 Evertale is basically Pokémon meets Final Fantasy, and it’s out right now on Android. Curiously, it costs less than a dollar, which seems like a steal. You’ll explore a gorgeous pixelated world as you strive to capture, train, and evolve over 180 different monsters. The story involves freeing the world of Erden from an ancient curse known as Pandemonium. Every 100 years, the world descends into chaos, and it’s up to Crestbearers (Pokémon trainers?) to save it. The world is made up of six different regions, each of which has different monsters to collect. You’ll also explore a wide variety of cities and dungeons. 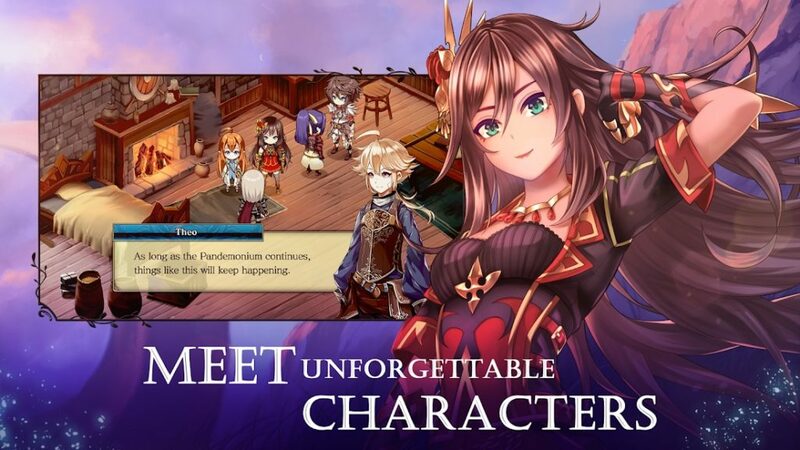 Along the way, you’ll meet a variety of heroes that will join you on your quest, complete with their own back stories. The entire single player experience is offline, so you can play it without a connection. However, you can jump online at any moment to participate in some PvP. Battles against other players take place in real time, and you can join guilds and compete in a variety of leagues. There are even online events to participate in. So, if you’re a big fan of Pokémon or Final Fantasy, go and grab Evertale right now on Google Play. It’s so cheap that you might as well.